I love your coat!! Lovely blog! Thanks for your comment,I follow you too! OMG... LOVE that coat!!! Cute blog dear!!! Thanks Paula :) Yes, sometimes less is more! 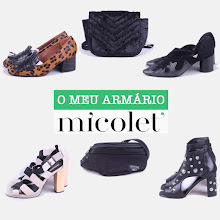 Obrigada pelo vosso comentário no meu blog :) também gostei muito dos vossos looks!